Zenso’s core competence exists in state-of-the-art electronic design. Zenso strengthens your project with a full-fledged turnkey solution or offers dedicated design services aligned with your project needs. 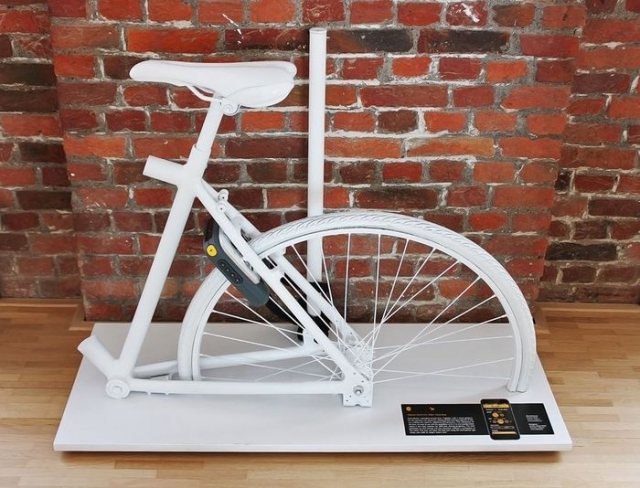 Zenso manages for you the electronic design from idea till finalized and integrated product. Equally, Zenso delivers specific electronic design services aligned with the different steps of the customer’s development trajectory. At the edge of new technologies Zenso wants to think along with the customer and help to create products that outperform the competition. As an independent electronic design house we guarantee the customer best of breed solutions complying with their specifications. Zenso is active in medical, industrial and consumer electronics. 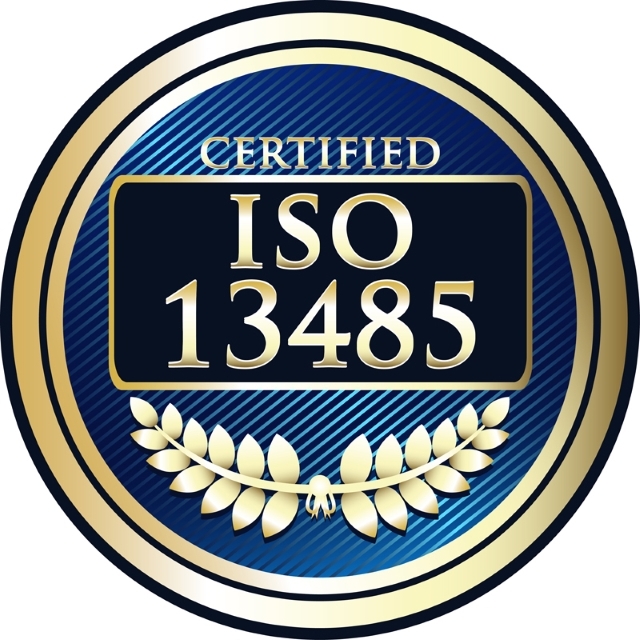 Zenso is an ISO13485 certified company for medical design. Zenso is the first independent engineering house approved by IWT (Flemish institute for science and technology) to work with the KMO portefeuille - Technology Survey (dutch: pijler technologieverkenning). For Zenso’s customer (incorporated in Flanders) this means that in a feansibility study executed by Zenso, they can be granted a subsidy. Fietsen is ‘in’, daar kan je niet naast kijken en de trend zal alleen maar groter worden in de (nabije) toekomst. Maar steeds minder voelen we de noodzaak om een eigen fiets te bezitten en groeit de noodzaak om de fiets in te zetten als mobiliteitsoplossing wanneer en waar de eindgebruiker het wenst… Kipando ontwikkelt hiervoor een fietsdeelsysteem van de volgende generatie. On 31/10/2014 Zensep obtains medical certificate for Design and development, production and servicing of electronic medical devices. 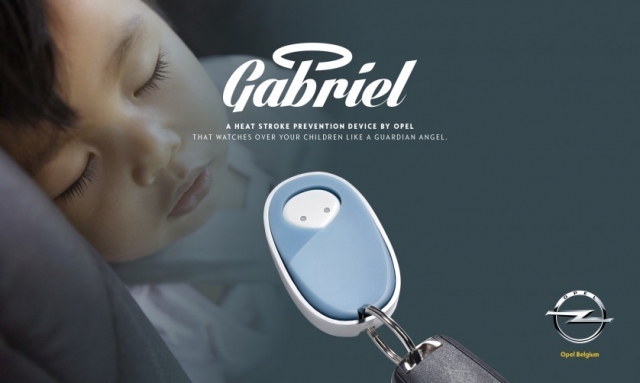 The lifesaving idea: a heatstroke prevention device. Anyone can accidentally forget their baby in their car. Unfortunately, this results in an average of 20 children in Europe dying from a heatstroke every summer. You have a question about one of our products? Let our specialist competence strengthen yours.